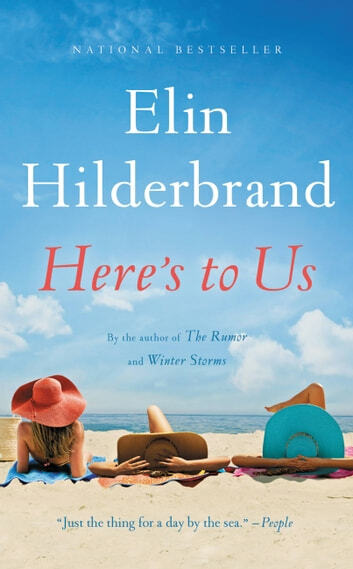 It had a good plot for the most part and painted a realistic picture of a broken family, but a couple chunks of the book were uninteresting to meand therefore dragged on the book. 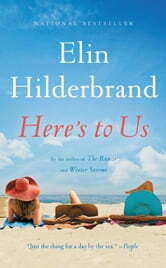 Loved it, I read everything that Elin Hilderbrand writes and I am never disappointed. This book has all the elements of a great summer read. It involves elements of love, loss, friendship and suspense.